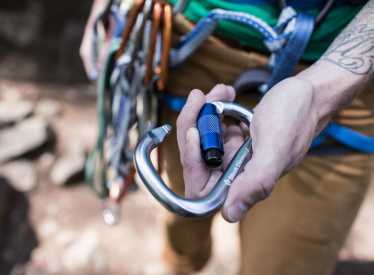 Learn the basics of building climbing anchor systems. We will cover climbing gear, knots, evaluation and use of natural and fixed protection, and equalizing the forces on the anchor. 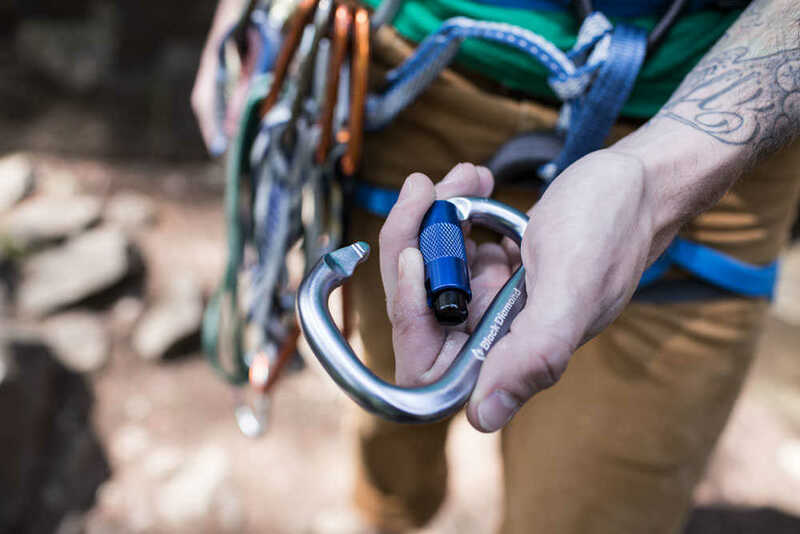 Traditional climbing gear use is covered in Artificial Climbing Anchors. This is a hands on program where you will build climbing anchors. Although this outing will focus on construction and assessment of anchors and not on climbing movement, it is designed for participants with climbing and belaying experience.